The study, based on years of data compiled by government agencies and university researchers, found evidence of drop-offs in phytoplankton — tiny plants essential to many food chains — since the late 1990s. A decline in tiny invertebrates and prey fish, such as alewives and round gobies, also was detected. It's likely that invasive quagga and zebra mussels have played a significant role by gobbling plankton, according to the paper, which was published online this month in the journal BioScience. The mussels arrived in the Great Lakes in the 1980s after being scooped into cargo ships' ballast tanks in foreign ports and hauled across the Atlantic. Another crucial factor is government policies that have reduced the flow of phosphorus — a key food source for plankton — as a means of preventing runaway cyanobacteria blooms (sometimes referred to as blue-green algae blooms). "As we shrink the base of the food web, it ultimately will constrain the amount of fish we have," said David "Bo" Bunnell, lead author of the report and a fishery biologist with the U.S. Geological Survey's Great Lakes Science Center in Ann Arbor. The salmon population already has crashed in Lake Huron because of steep declines in the forage fish they eat. The study was designed to document trends in Great Lakes food webs and determine whether the webs were influenced more by the feeding habits of top predator fish or by developments at the lower end of the chains. For the most part, "bottom-up" factors were found to have a greater effect. The phosphorus shortfall in deeper waters and the mussel infestation closer to shore were most evident in Lakes Huron and Michigan. 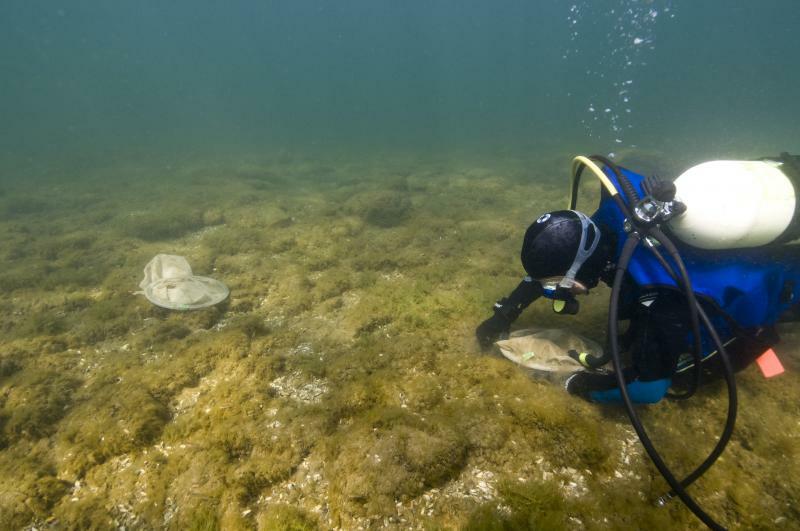 Invertebrates that feed prey fish were noticeably absent in both, along with Lake Ontario. Declines in prey fish numbers were documented in Lakes Michigan, Huron and Superior. But only in Lake Michigan was it evident that the heavy appetites of predator fish at least partly caused the drops. "Food isn't available for those prey fish, and it's not because we've overstocked" bigger fish, said Tom Nalepa, a scientist with the University of Michigan Water Center. "It's because of changes in the lower food web." 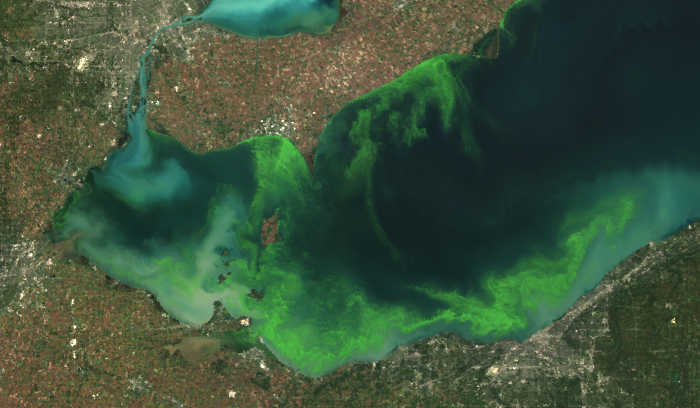 While each lake has unique characteristics, the data revealed increased water clarity everywhere except in Lake Erie, which has been plagued by excessive algae. Clear water can be a telltale sign of invasive mussels. 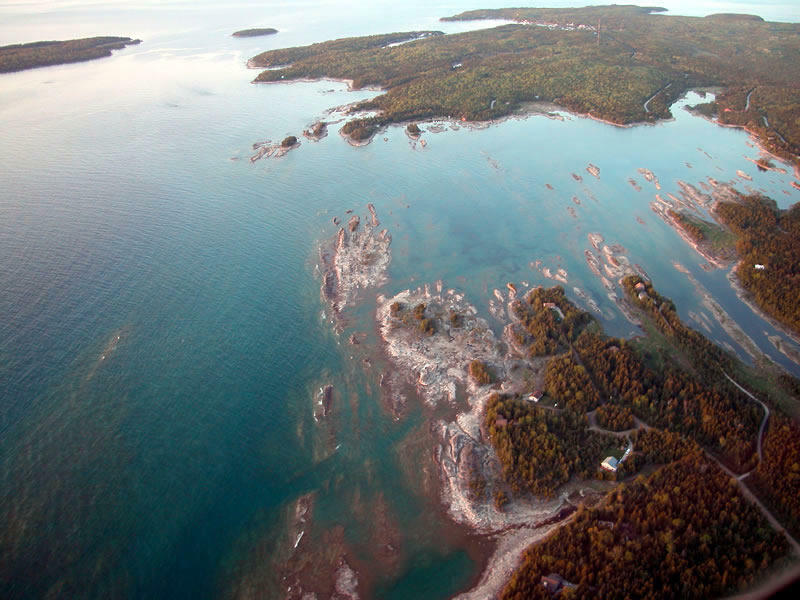 Despite the massive amounts of information used to compile the report, the scientists said there were significant data shortages that show the need for more intensive monitoring of Great Lakes ecosystems. "The biggest gap in the study is that we need to do a better job of estimating mussel populations," Nalepa said. Clarification: An earlier version of this story referred to "algae blooms" in Lake Erie. These are really bacterial blooms (cyanobacteria) that look like algae. The copy has been clarified above. It's been a mystery that has haunted Lake Huron since the Civil War: What happened to the Keystone State? The wooden steamer set out from Detroit, bound for Milwaukee, around November 9th, 1861. She never made it — and no one knew the Keystone State had run into trouble until wreckage washed up on the shore near Lexington. But thanks to David Trotter, the Keystone State has been found — in nearly 175 feet of water. Organizers are still raising money for what's expected to be an almost $13 million project and they're in the process of putting the final touches on all the exhibits at the museum. 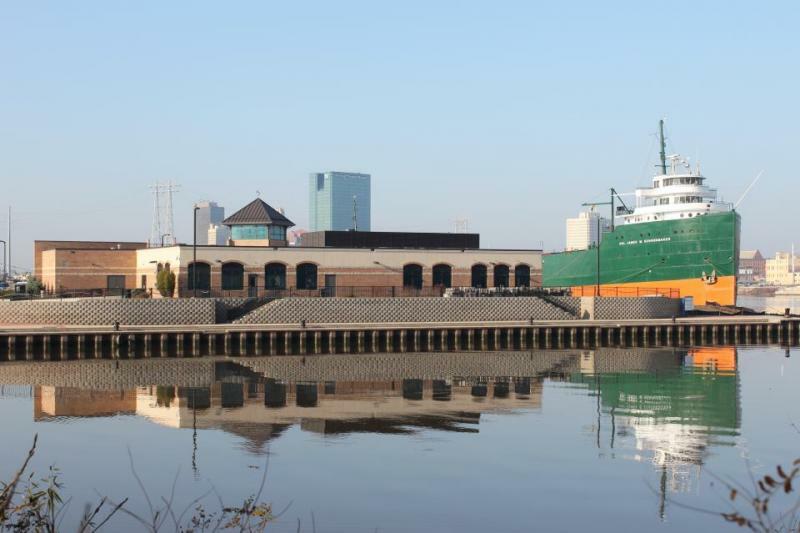 Once the The National Museum of the Great Lakes in Toledo, Ohio opens you'll be able to learn about how booze was transported across the waterways from Canada into the United States during Prohibition. 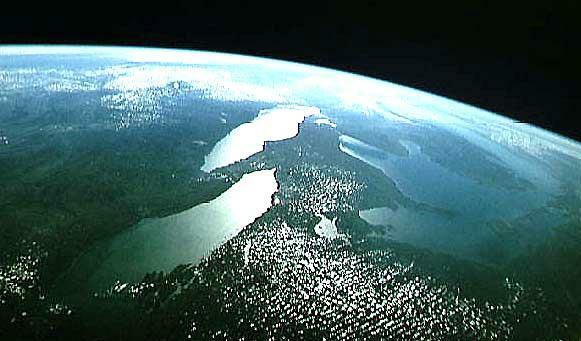 Along with lots of other cool things about the Great Lakes. 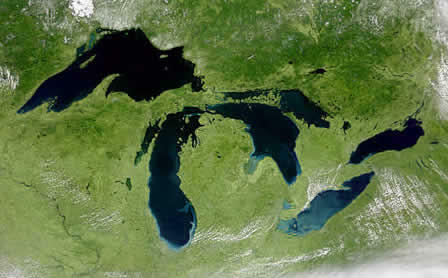 What's impacting Great Lakes water levels? 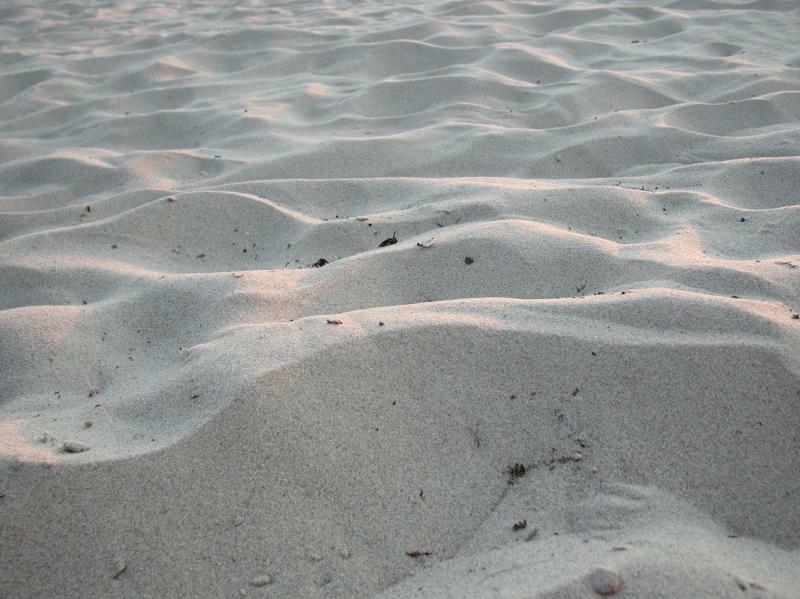 The Great Lakes are experiencing low water levels. Lakes Huron and Michigan just reached record lows, and Governor Snyder recently called for an emergency action plan to address the problem. Over the last few years the waterline has dropped so far at our property on Huron that what once was the beach now has about two hundred feet of rocky swamp in front of it. Yikes. So what are the causes behind these low lake levels? We spoke with a few experts who gave us a run down of the factors, big and small, contributing to the extreme lows. 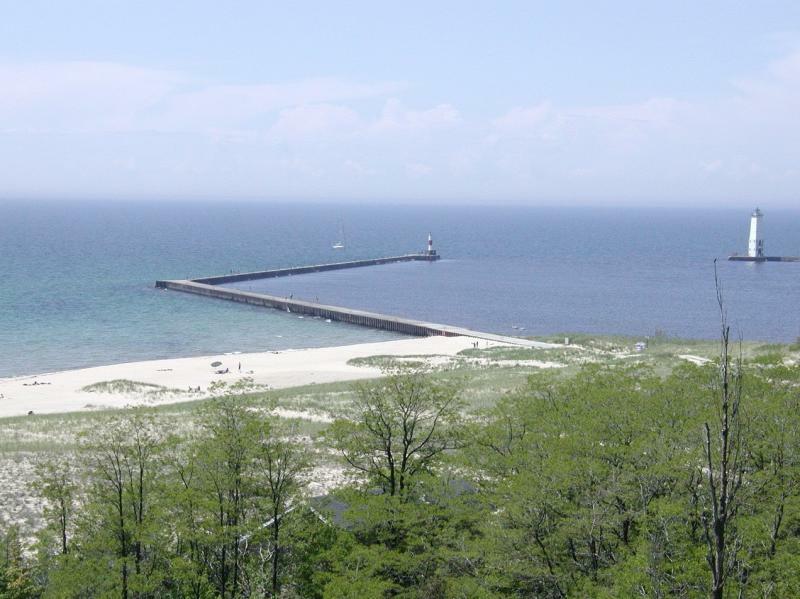 TRAVERSE CITY, Mich. (AP) - A government report says the U.S. Environmental Protection Agency should do more to make sure a Great Lakes cleanup program is meeting its goals. Congress has spent about $1.3 billion on the Great Lakes Restoration Initiative over the past four years. It has funded 1,700 grants for on-the-ground projects and scientific research. It focuses on persistent environmental threats such as invasive species, loss of wildlife habitat, toxic pollution and runaway algae growth. A fish that was almost wiped out in the Great Lakes is making a comeback in Lake Huron. Lake trout are suddenly doing what biologists have been trying to get them to do for more than 40 years: They’re making babies. Lake trout used to be a mainstay of Great Lakes commercial fishing in the first half of the twentieth century. The Lakes would produce 15 million pounds of the fish every year. Then the sea lamprey came in and sucked the life out of the lake trout populations.